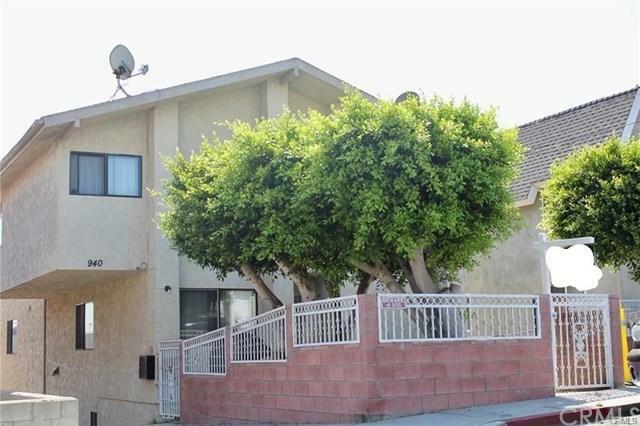 Come take a look at this very unique duplex located in El Segundo. 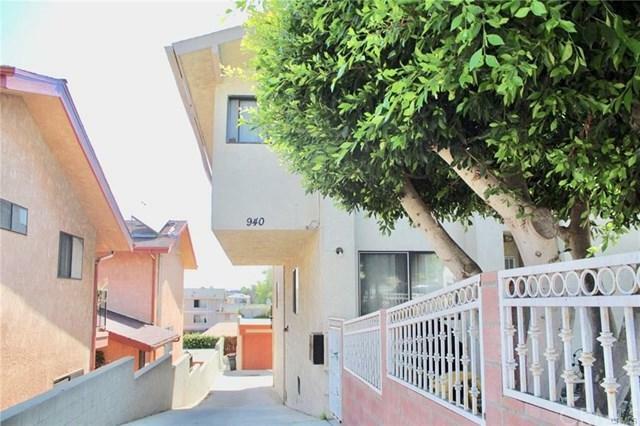 This remarkable duplex is situated on an large lot and its just minutes away from the beach. Each unit features 3 bed & 2.5 bathrooms with its own washer and dryer hookups.The front unit has gated grass area perfect for children. 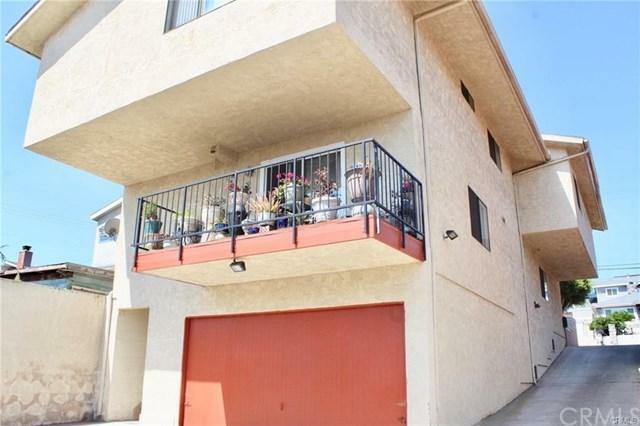 The bank unit has a balcony. The units are uniquely designed and offer individual style & character The units are side by side. 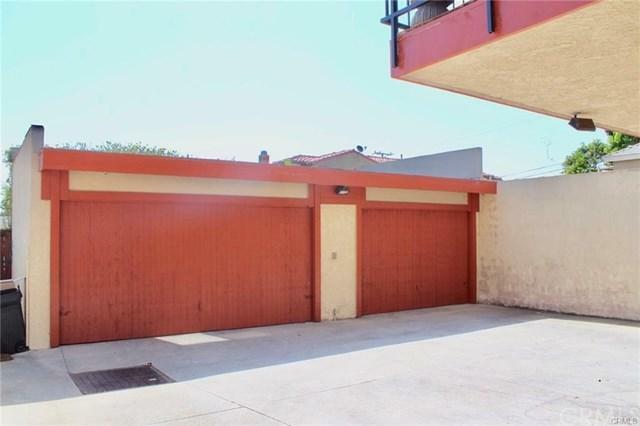 Parking is no problem for this duplex it comes with 3 large garage spaces.